Hashtags help group together conversations taking place on social networks. Everybody is using them to insert their thoughts, comments or strategies into social media conversations. Each social network has its own unique way to use hashtags. Many people use these in the incorrect manner and wonder why their post doesn't have the reach they were hoping for. This course is going to put an end to that. 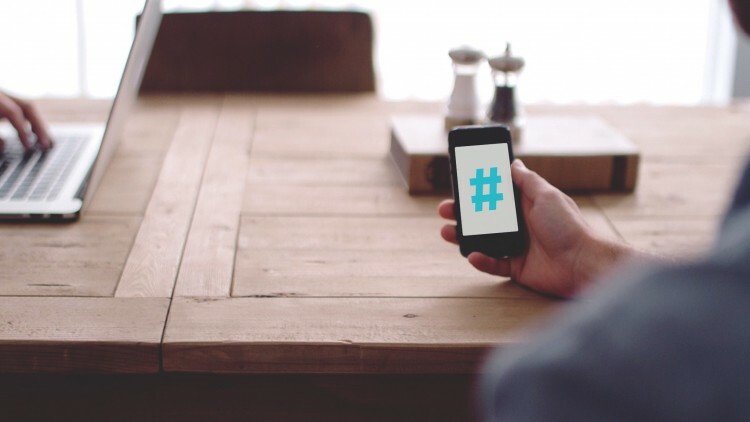 You should expect to have a better understanding of hashtags and know how to use them in the proper manner. You should also be able to differentiate between the different social networks and know the difference in how each network uses hashtags. Thanks for checking out my course. Please subscribe and make sure to share it with that friend that you know could use some more hashtag knowledge in their life.